Light, airy, feminine, and ever so sophisticated! 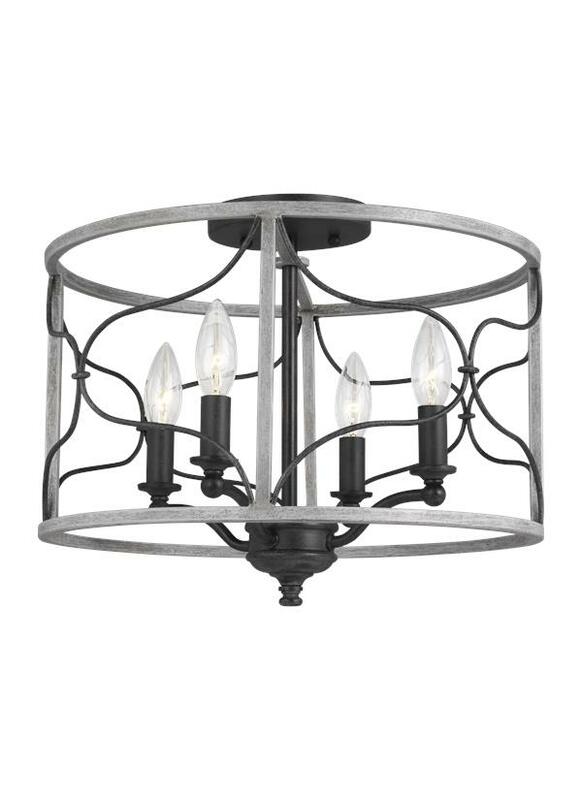 Let your personal panache and style shine through with the timeless, French Country -influenced Carra pendants. 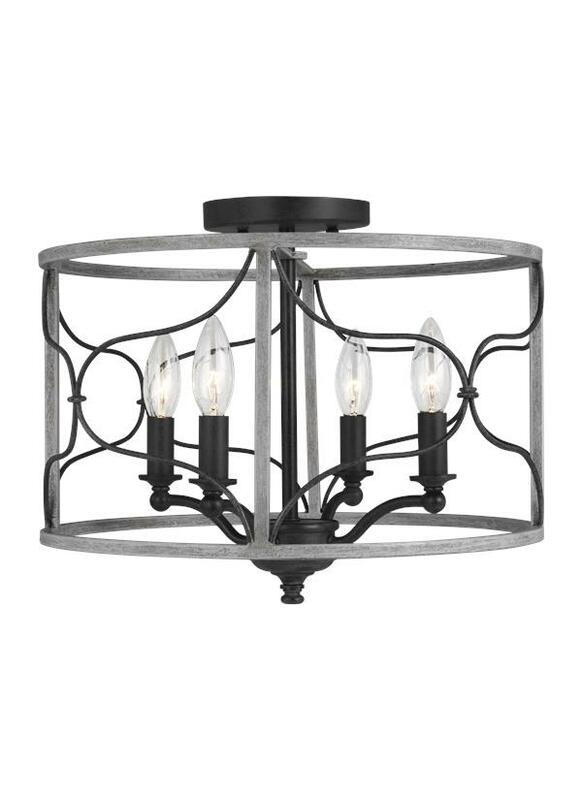 A lantern-like shape enhanced with intricate lines and candle tubes give this lantern an antique feel. 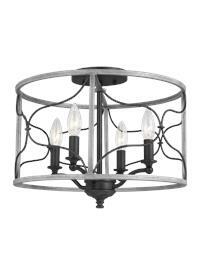 The beautiful assortment includes three-light, four-light and six-light pendants, a four-light semi-flush and a two-light wall sconce. 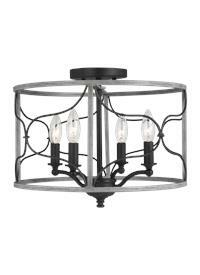 4 Candelabra B10 Torpedo 60w Max.